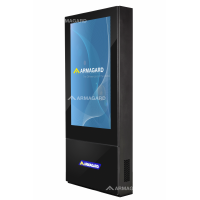 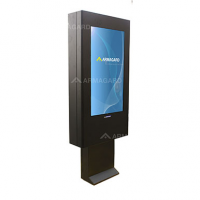 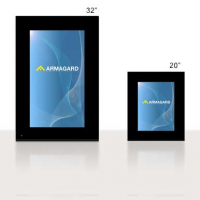 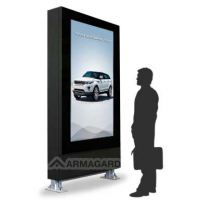 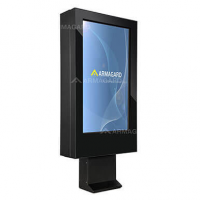 LCD digital signage by Armagard is the best outdoor advertising solution. Digital signage replaces printed posters and always looks modern. 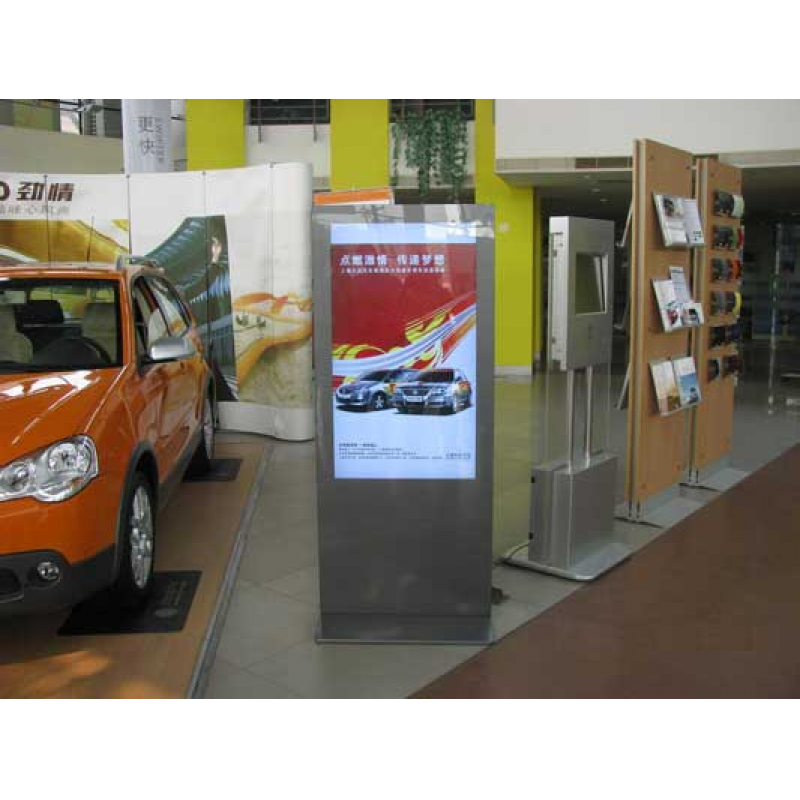 An LCD digital sign boosts brand awareness, engages customers and increases your income. 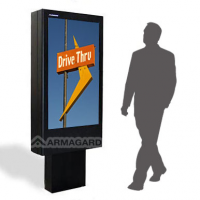 Contact Armagard to turn people into customers. 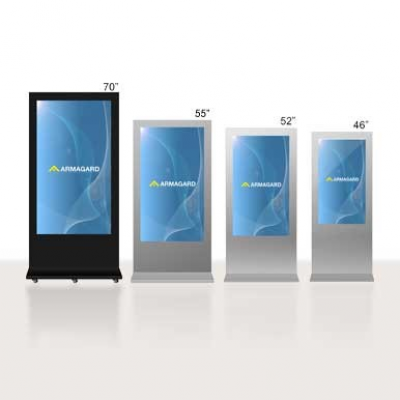 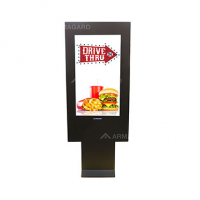 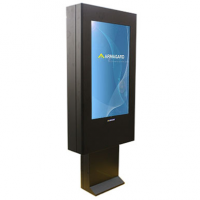 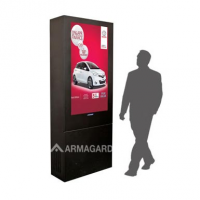 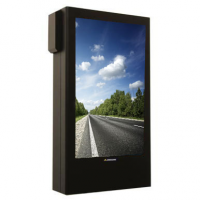 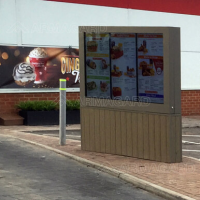 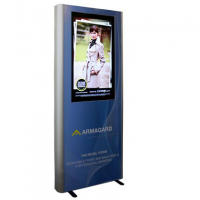 LCD digital signage from Armagard saves money by replacing printed advertisements. 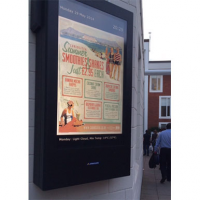 A digital poster can be easily updated and always looks modern, which boosts brand identity. 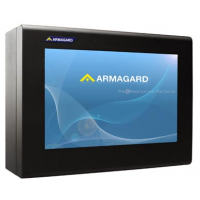 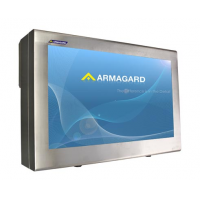 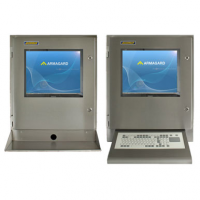 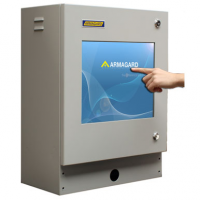 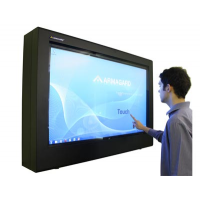 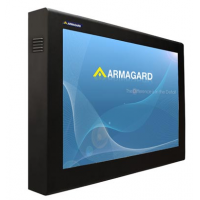 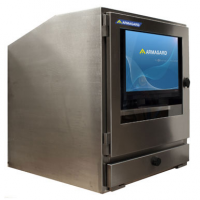 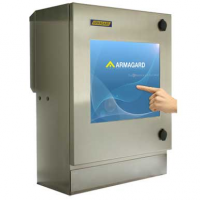 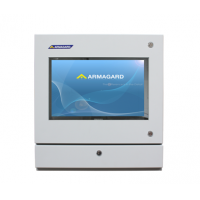 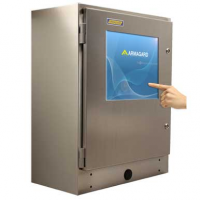 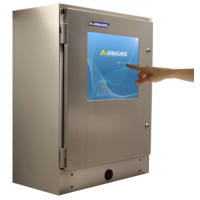 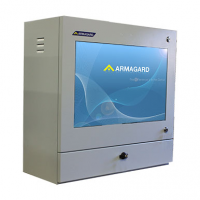 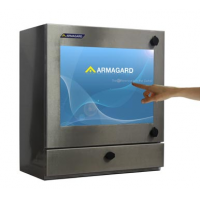 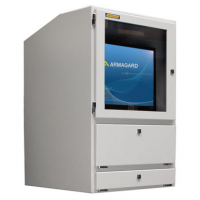 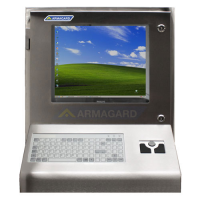 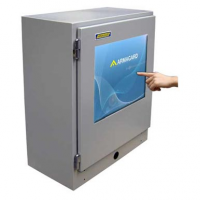 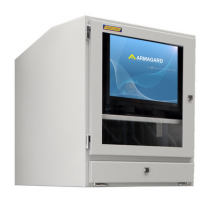 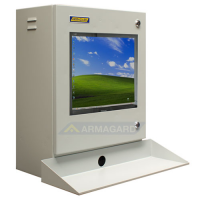 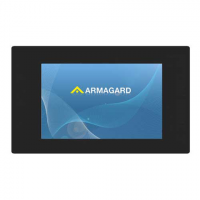 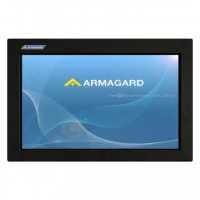 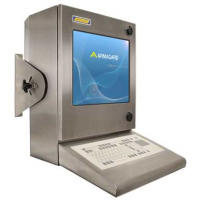 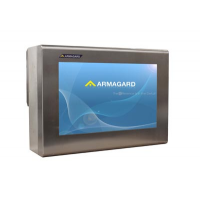 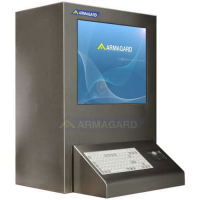 Armagard’s digital signage has a built-in media player for videos, audio and pictures. 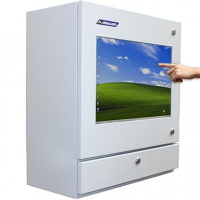 This means you don’t need an additional PC. 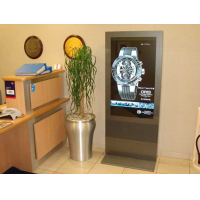 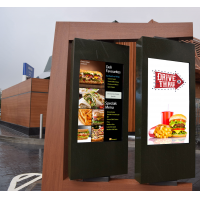 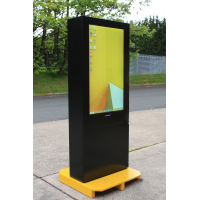 A digital poster is easy to install and easy to use, which means you can start using a digital sign straight away. 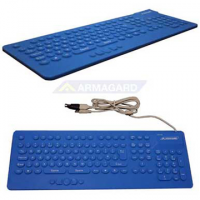 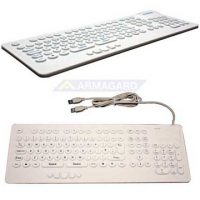 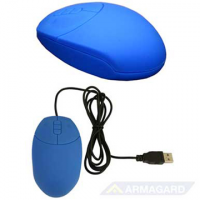 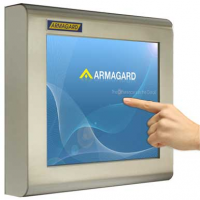 For more information, get in touch with Armagard today. 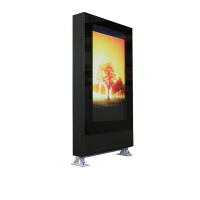 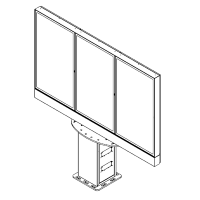 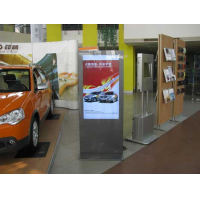 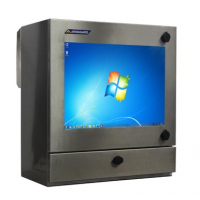 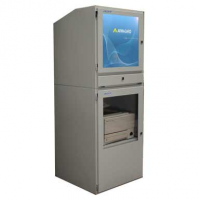 The digital signage can be easily mounted and operates from 0°C to 50°C. 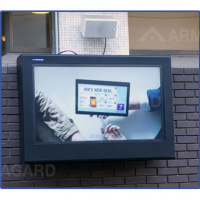 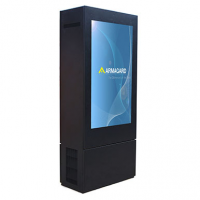 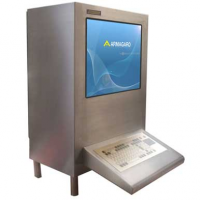 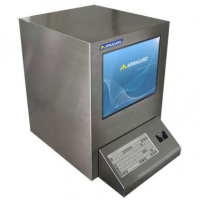 Armagard digital signage is used worldwide in public environments. 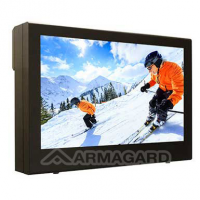 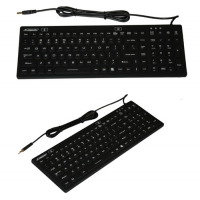 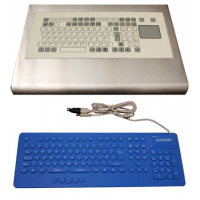 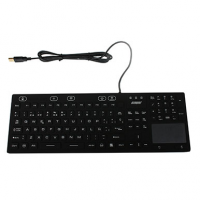 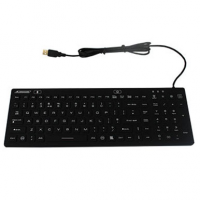 Complete solution You don’t require an extra PC or media player, so you save money. 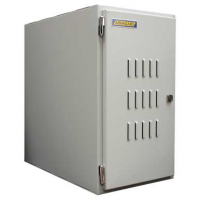 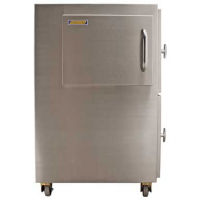 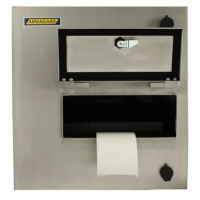 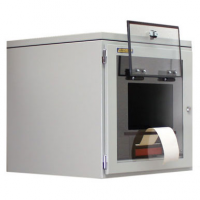 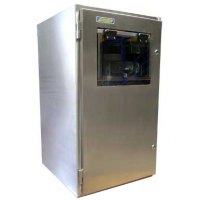 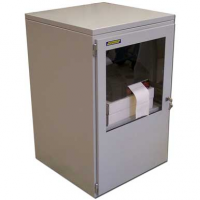 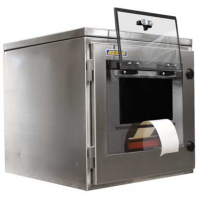 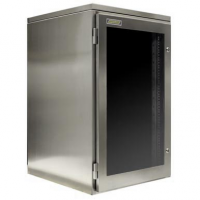 Solid state storage Solid state storage is more durable than mechanical storage. 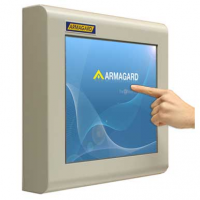 Play list editor You can easily manage start time, duration and effects. 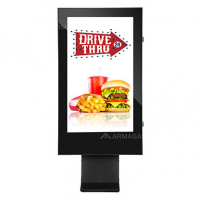 Easy to add media files via USB You can easily change your advertising, which saves you time. 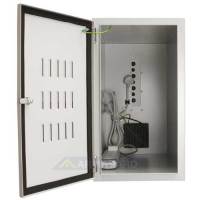 Theft protection The memory card and USB port are protected from being stolen. 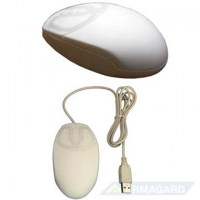 Timer You can set the player to turn on and off automatically, which saves energy. 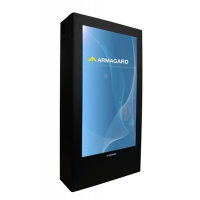 To find out more about LCD digital signage, contact Armagard using the form below.